Affinitas Accounting offers a range of options to allow you to efficiently and effectively manage your accounting and taxation lodgements. 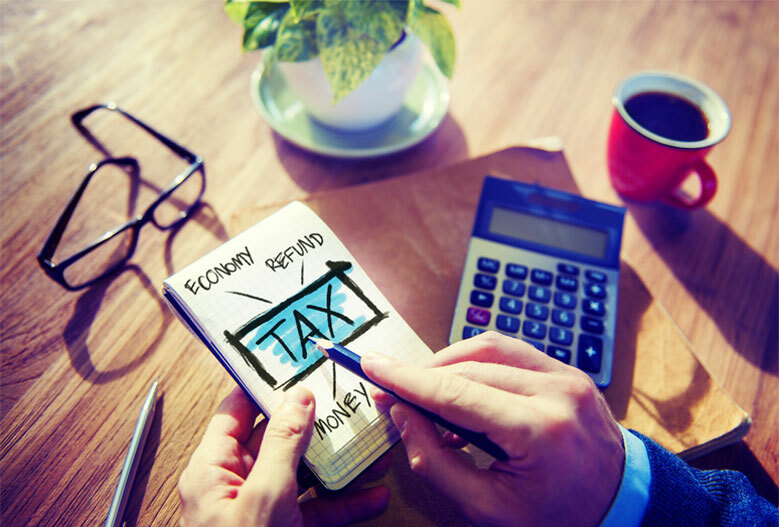 Whether you are an investor, sole trader or a business employing 20-plus team members, we have a taxation and accounting solution that could free up time and alleviate worry. Our cost efficient options provide the up-to-date numbers you need to diagnose the health of your financial position and undertake forward tax planning using “real” numbers. This way legal deductions can be maximised and there’s no surprises post 30 June each year. We can help you to be confident that your bookkeeping systems would pass a tax or GST audit. Please contact us so we can tailor a package of accounting, tax and bookkeeping solutions that is right for your needs. We look forward to hearing from you. If we are registered as your tax agent with the ATO, please contact us as you may be entitled to extensions on the following dates. Due 21 of month following end of current month. Please contact us to discuss the package of business advisory services that will help you to achieve success in your business. I have been working with Toni for several years now and I have always appreciated her vast knowledge and well founded advice. Running a small business, it is important to have a reliable, professional contact available not just during tax time but throughout the year to discuss the best way forward. In Toni, I’ve found a very valuable, trustworthy and highly recommendable accountant. It was great to meet with Toni and Brad last week and we really appreciated their approach to our issues. You have a great team with a lot of skills which is just what we needed. Thank you for taking us on. Thank you very much for all your help, we could not have asked for more. It is really nice to deal with professionals that are genuinely interested in helping and not just taking as much money as possible. I hope to see you for dinner soon.